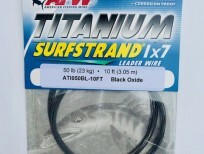 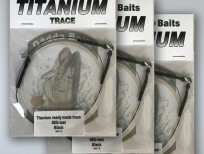 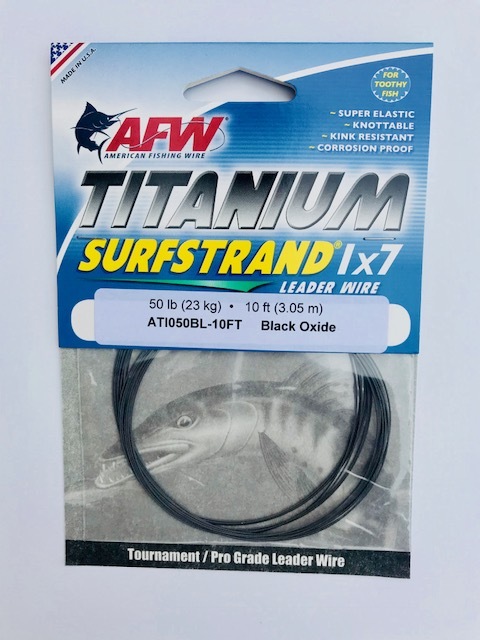 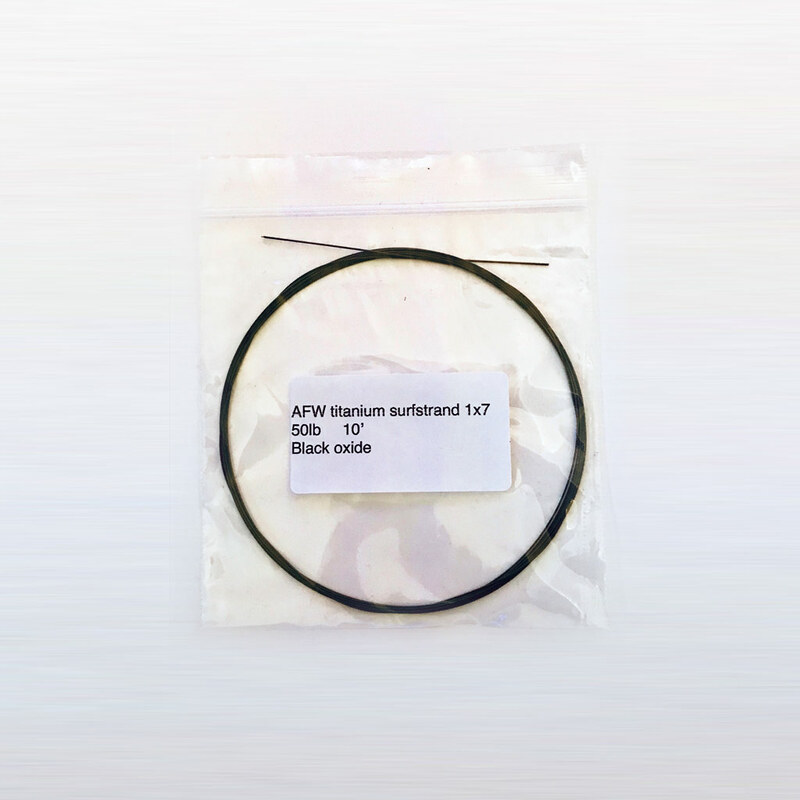 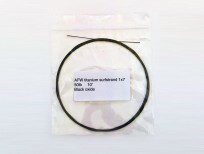 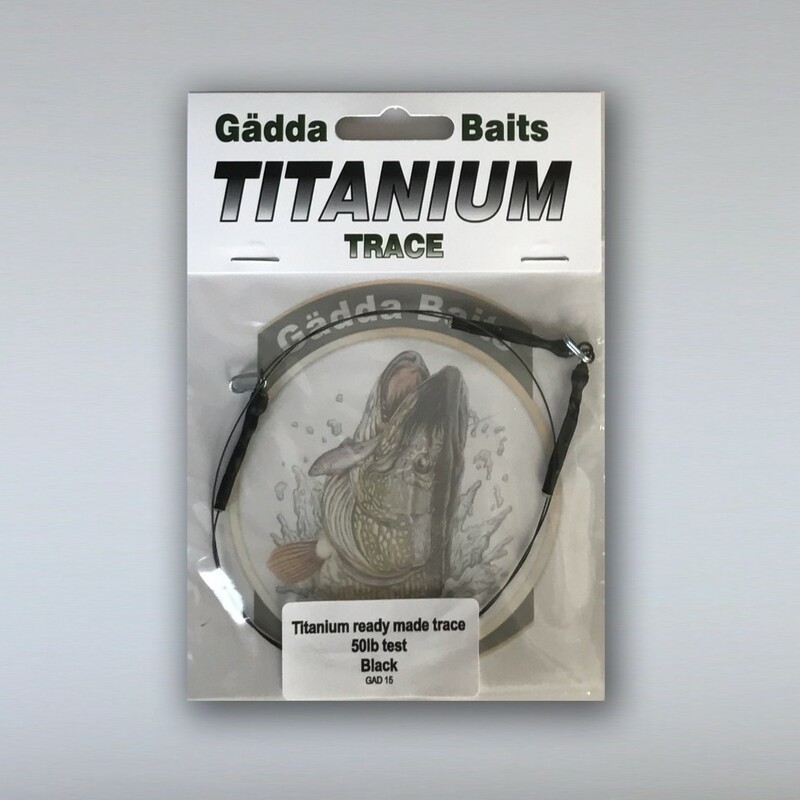 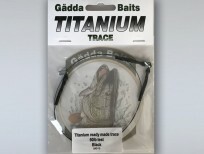 Ready made titanium dead bait trace. 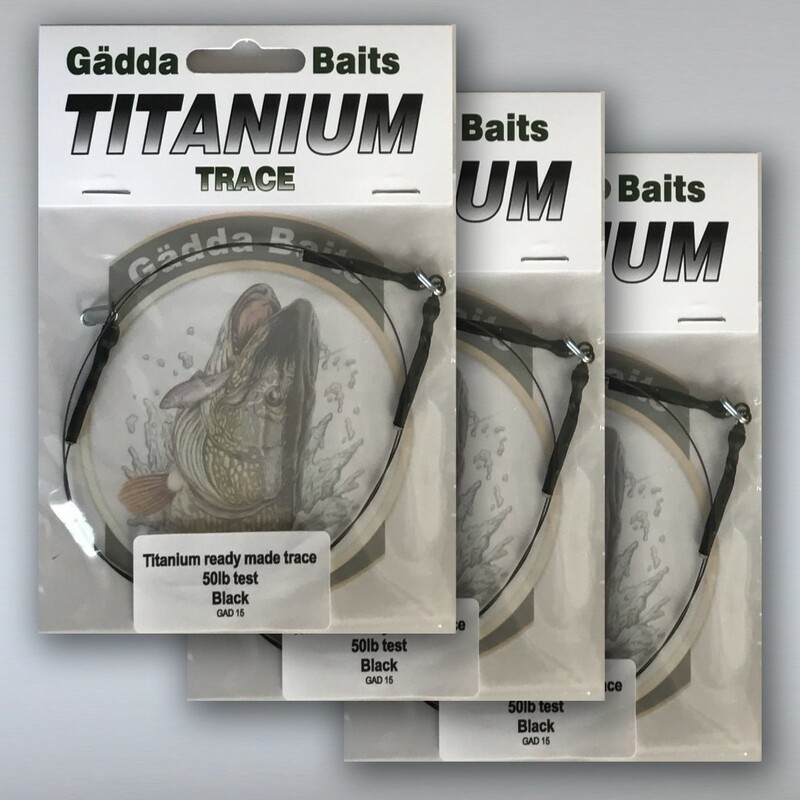 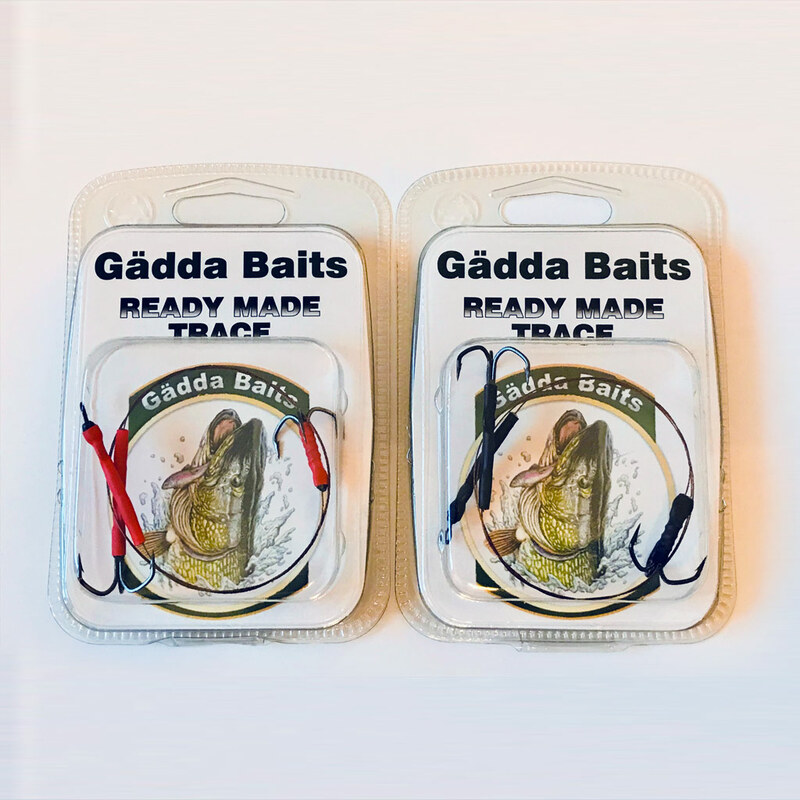 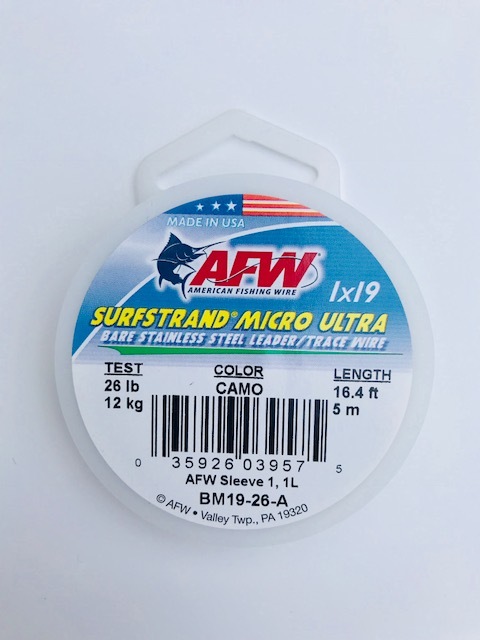 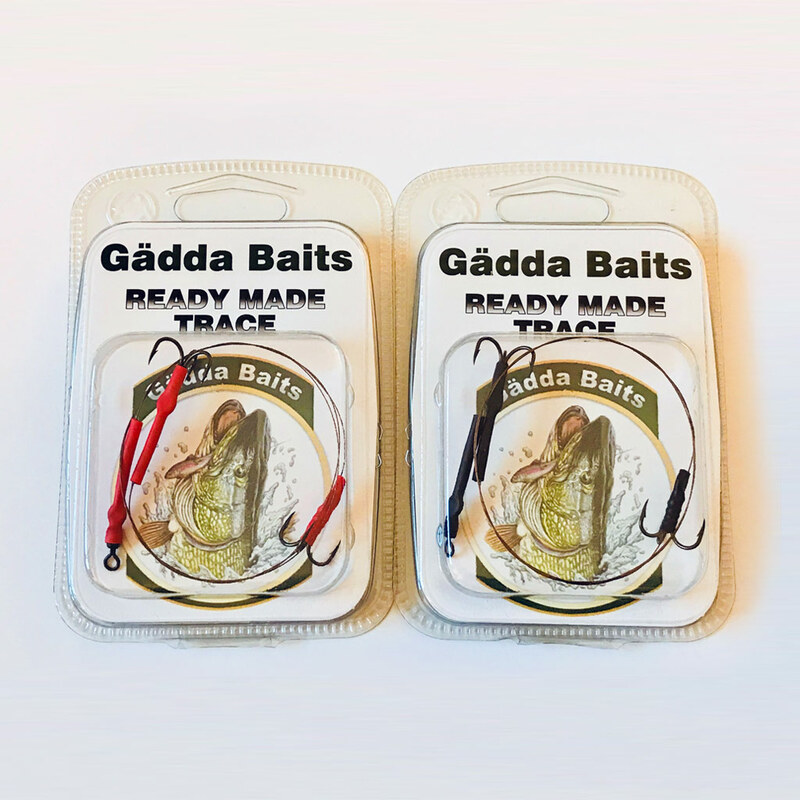 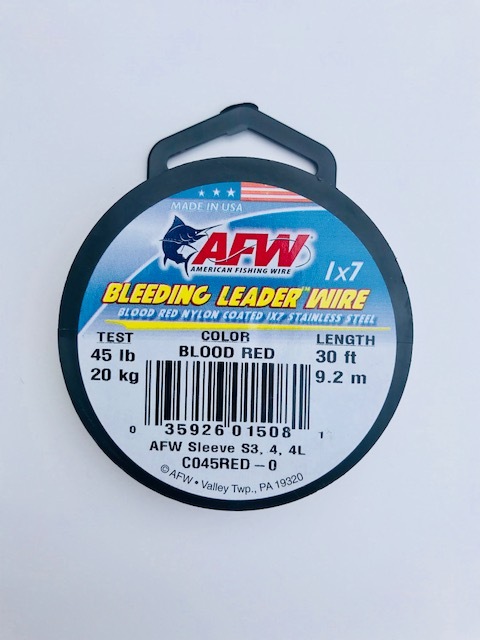 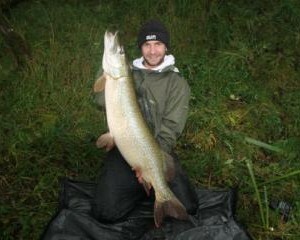 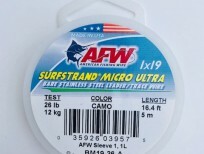 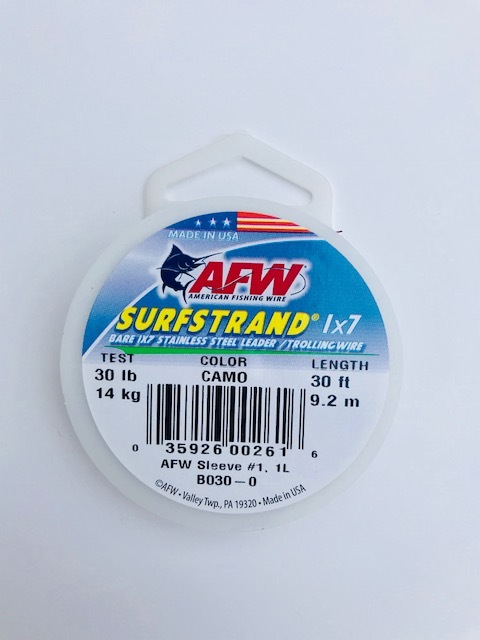 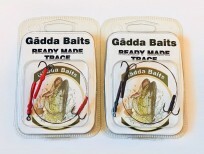 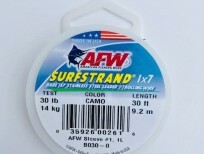 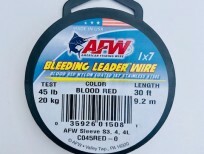 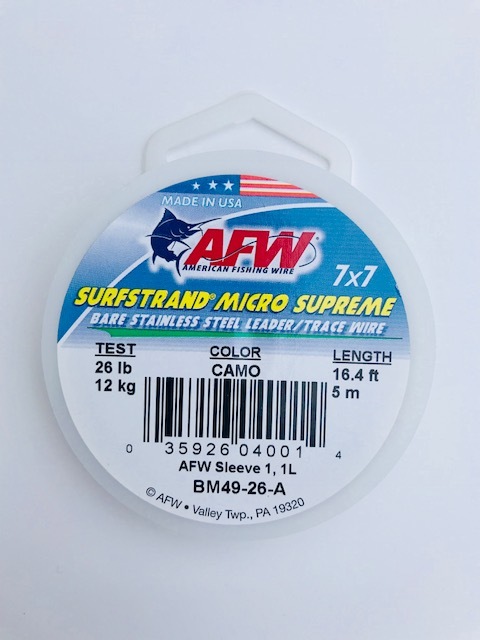 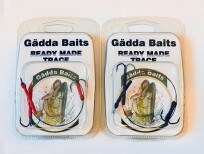 If you are frustrated of traces kinking or failing after a few fish then look no further! 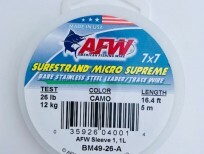 Made from the finest materials.